The latest in eye-care technology, OCT is an advanced eye scanning system that takes detailed images of the retina. Darling Downs Optometrists perform OCT scans to help diagnose eye diseases and eye health issues. 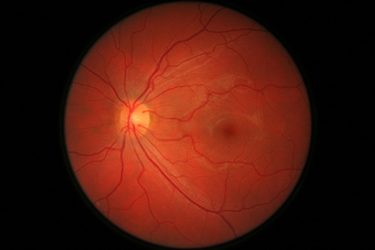 An OCT scan can detect the early signs of macular degeneration, glaucoma, detached retinas and other eye disorders. This procedure only takes minutes and the equipment never touches the eye, so there is no discomfort. The cost of an OCT scan is $59. For more information about an OCT scan, talk to our optometrist at your next eye test appointment, or call us on 07 4638 8828.